Social Media Management - Outsource or keep In-House? 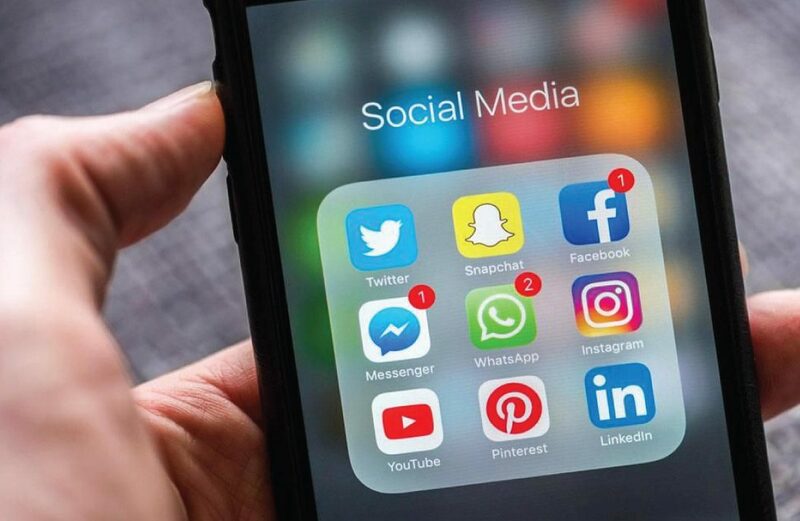 Social media marketing has become increasingly important in the overall sales and marketing strategy for any business, whether it be a corporation, small business, or start-up. There comes a point where a decision must be made whether to outsource one’s social media management or keep it in-house. The question below was from a small business owner. It will resonate with a lot of people who already understand the importance of social media, and the idea of engaging and generating leads from prospects on different platform (Facebook, Twitter, Instagram, to mention a few) but do not know which are the best steps to take. Question – How to manage my business’ Social Media? Hello Nubi, I run a small business. I have read quite a number of articles about the importance of social media nowadays. However, what is not clear to me is whether I should hire a social media employee, a social media agency or just do everything myself. I would like to hear your thoughts about this topic. Thank you, John. In reality, there is no one right answer. It really boils down to what your business needs, where your business is, and your overall marketing strategy. You did say you run a small business so you may just consider a hybrid between the first and third option. It pays if you are personally involved with your social media management. Even though it’s hard to find the time for social media management, the more involved you get at the start the more habitual it becomes. One thing you should remember is that being ‘social’ online is similar to being ‘social’ offline – meeting new people, engaging with those interested in you (in this case your product or service). On the other hand, if business is going well and you can’t give up the time, a more hand-off approach maybe required. Look at hiring a social media manager or Digital Marketing Agency. Try to work with them to ensure your current marketing activities are communicated effectively, resulting in consistent, fully integrated marketing campaigns and messages across all platforms. Let’s face it, effective social media marketing is time consuming. It’s not only about posting content, but also about engaging. From simple things like replying to comments, mails, and twitter mentions, to the not-so-simple things like setting and following up on web alerts, reporting, monitoring and analytics. If you want do it right from the get go, you probably should hire someone, but if you are still not too sure, then ask yourself these questions. If one day your small business becomes much bigger and you want to outsource social media management, then you should familiarise yourself with these 5 Real Reasons To Hire A Social Media Management. Till next time, I hope these tips have helped. Do feel free to follow me on twitter – @nubikay. Kind Regards, Nubi Kay.